What could lend itself better to a game than a series about a high school band? Not much, to be fair. K-On! Houkago Live!! 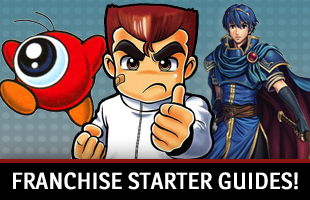 is one of Sega’s many rhythm games and is based upon the manga and anime series of the same name. What makes it extra special is the commitment to the cause. 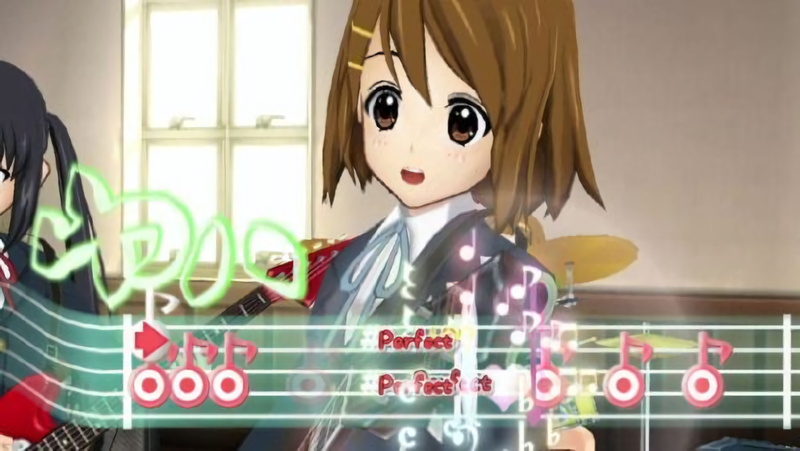 While it is primarily about the music, giving people an opportunity to play through 19 songs, it does a fantastic job of maintaining K-On!’s ambiance. The song selection is an important way K-On! Houkago Live!! keeps things true to the source. There are only 19 tracks to choose from, which might disappoint people more accustomed to larger libraries. All of them come from the first season of the anime. This means classics like “Don’t Say ‘Lazy,’” “Cagayake! Girls” and “Fuwa Fuwa Time” all appear. If anyone is familiar in any way with the show, it means an immediate familiarity. I would say it makes it more welcoming. What’s even more interesting is how these songs take into account the different specialties of the club members. Each member of the band plays a different instrument. 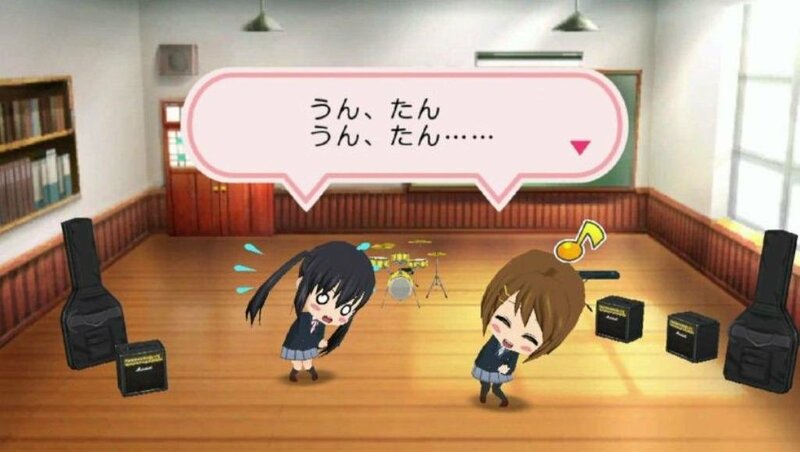 Yui is lead guitar, Mio is bass, Azusa is rhythm guitar, Tsumugi plays the keyboard and Ritsu takes care of the drums. With all 19 songs, you can play the different parts. Each one is different. 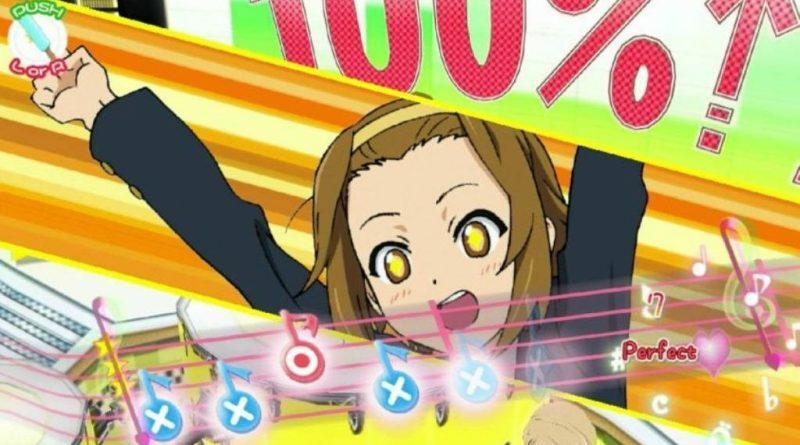 For example, Mio uses a left-handed bass guitar, so her parts use the d-pad, while Yui and Azusa’s focus on the action buttons. When you are in the K-On! Houkago Live!! menu, you are actually in the light music club’s classroom. Yui, Mio, Tsumugi, Ritsu and Azusa, the five members of the band, all wander around. It is similar to the actual anime during this idle time. People are roaming around. You can maybe interact with them by giving them items. You could see little moments where they briefly interact with one another in entertaining segments, calling to mind the 4-koma manga where K-On! got its start. It is even possible to decorate this room, just as the in-series room fills up as the girls make it their own. Food is also an important part of K-On!. The band’s name is Houkago Tea Time, after all. During many segments in the anime and manga, the girls are enjoying snacks in the club room. When you complete songs in the game, you end up getting food as rewards. These can be given as gifts during the aforementioned idle section, but you can also use them as modifiers during songs to influence gameplay. It is a fun callback. If you can find K-On! Houkago Live!! 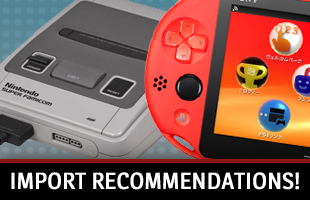 for your PlayStation 3 or PlayStation Portable, you could be in for quite a good time. 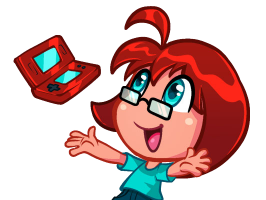 Those familiar with the series will find a rhythm game that not only features the characters and songs they recognize, but attempts to mimic the actual experience of the original series. For those who are new to K-On!, they will find one of the better adaptations of an anime series.